U.S. Best Repair Service, Inc. is a privately owned and operated general contracting firm headquartered in Irvine, California. “US Best Repairs” provides the highest quality service nationwide and specializes in REO Repairs, Maintenance and Property Preservation. 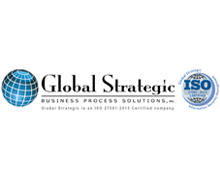 Its mission is to provide extraordinary service, at every opportunity, by exceeding expectations of timeliness and quality at the most competitive pricing in the industry. Formed from a humble handyman service started in 1998 by CEO Mark Zaverl, US Best Repairs completes residential and commercial property services for national and local banks, servicers, and lenders, government-sponsored entities, private investors and real estate brokers and agents. 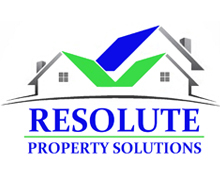 Whether US Best Repairs is preserving, protecting, and maintaining its clients properties, or repairing and maintaining REO properties for sale on the real estate market. Although we specialize in REO Repairs & Maintenance and Property Preservation, US Best Repairs has the right talent ready and the ability to complete all types of repairs-both major and minor. 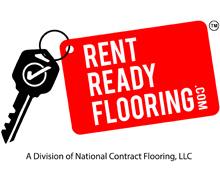 Some of our residential and commercial services include: securing, trash-outs, initial services, landscaping, janitorial, evictions, board-ups, demolitions, remodeling and complete rehabilitations. US Best Repairs also offers retail repair and maintenance for all types of residential and commercial properties. 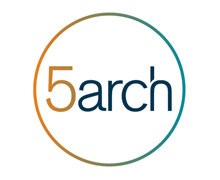 5 Arch is a private mortgage company that provides capital to experienced residential real estate investors. 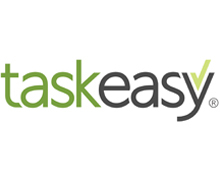 Our customer-focused approach allows us to make the loan process much more convenient than traditional lenders. If you are looking to expand your real estate portfolio, 5 Arch Funding will provide convenience, speed, and agility for your funding needs. 5 Arch is pleased to be lending to serious residential investors in Arizona, California, Colorado, Connecticut, Florida, Georgia, Hawaii, Illinois, Indiana, Kansas, Maryland, Massachusetts, Missouri, Nevada, New Jersey, New York, North Carolina, Ohio, Oklahoma, Oregon, Pennsylvania, South Carolina, Tennessee, Texas, Utah, and Washington. Getting an accurate read on a prospective tenant is not easy. No one wants someone else’s bad tenant; we all want the good ones! 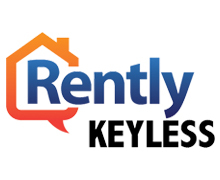 Getting landlord/tenant referrals is difficult and time consuming. Until now, there’s been no easy way to share that critical information. 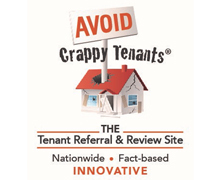 Avoid Crappy Tenants® is a nationwide database set up to streamline the landlord verification process. Fourteen factual "yes" or "no" questions help you understand a tenant’s behavior through an accumulated referral history. 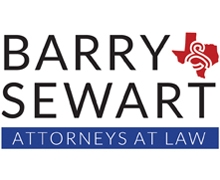 Whether searching, giving, or requesting a referral, it can all be done on the site. The process is fast, efficient, and objective. 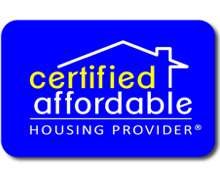 If you haven’t heard of the Certified Affordable Housing Provider® Program, (CAHP) you owe it to yourself to find out more. CAHP is Lou Brown’s nationwide program that provides the branding, training and support you need to grow your real estate business and help people find a home to call their own. 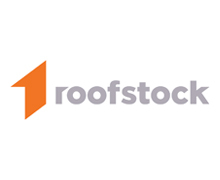 It was created to help bridge the gap for people who couldn’t qualify for traditional bank loans and make it impossible for the average real estate agent or investor to work with them. CAHP is a proven system to solve today’s housing crisis and helping people from all walks of life achieve their dreams of home ownership. Backed by 30 years of proven success, Certified Affordable Housing Providers® receive the training, tools, and resources they need to address the serious issue of affordable housing and help make the communities they live and work in, better through helping others find affordable housing. 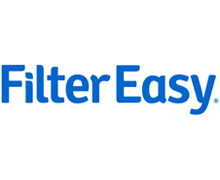 FilterEasy has helped hundreds of property managers solve the problem of getting air filters changed on time. We leverage the #1 filter subscription service in the world to create 3 results: 20-60% reductions in HVAC repair costs, 5-15% reductions in energy bills, and increased indoor air quality for healthier homes and assets. All with a cost lower than the store, plug-and-play ease, and complete scalability. FuseOn is the complete and simple solution for your utility needs. 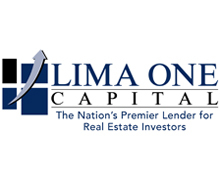 Our nationwide service was specifically created for Property Managers and Institutional Investors in the Single Family Residential market. Outsourcing the task of utility connections and utility bill pay allows you to focus on your area of expertise, providing extra value to your clients. 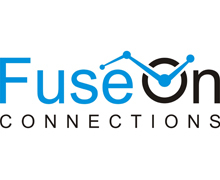 FuseOn is utility management made easy. 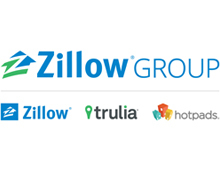 Grace Hill is the leading provider of integrated training solutions for the property management industry. For over 20 years, Grace Hill has helped property management companies maximize employee performance and minimize compliance risk. 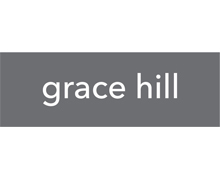 Combining best-in-class professional skills and compliance courseware with an innovative learning management system and renowned level of customer service, Grace Hill paves the way for engaging and performance-driven education for every level of the business. 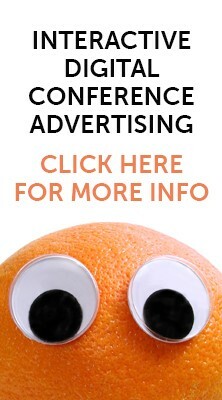 For more information, call toll free (866) GRACEHILL (866-472-2344) or visit gracehill.com. 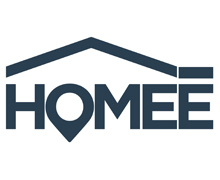 Homee is a Patent Pending, On-Demand, Home Servicing app that provides instant access to handymen, electrical, HVAC, and plumbing service providers. 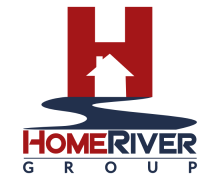 The Homee app allows users to see GPS-located background-checked service providers right from the Homee app and request immediate servicing for any property: residential (home, apartment, condo) or commercial (office, restaurant, hotel). Average time from screen to service is under 30 minutes. 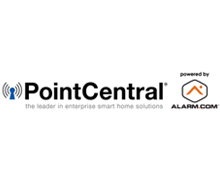 All jobs are priced via minute-by-minute timer you control. All techs are 100% background checked. All jobs come with a $1,000 Homee guarantee. Homee is bonded and insured for all work performed. Integrity First Maintenance and Restoration provides hassle-free maintenance experiences for REITs, Property Managers and residents. IFM offers a complete range of maintenance and restoration services including plumbing, carpentry/ drywall, roofing, electrical and much more. Our team of maintenance experts partners with exceptionally skilled field contractors to provide convenient, high-quality maintenance for REITs and property management companies. Integrity First Maintenance isn’t just our name, it’s our purpose. We live by the idea that when companies put integrity first, success follows for all. 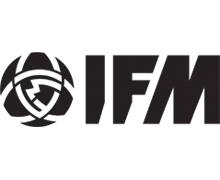 IFM is committed to doing right by our clients, residents and contractors with every single work order. 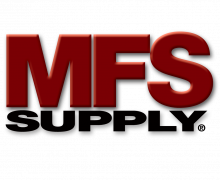 MFS Supply’s corporate headquarters and 65,000 sq.-ft. warehouse are located in Solon, Ohio. With additional distribution centers in Los Angeles, CA, Orlando, FL, and Toronto, ON, we guarantee competitive product prices and the fastest delivery anywhere in the US. 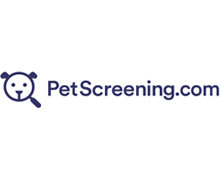 PetScreening.com™ is a FREE, secure way for multi-family and single-family property/asset managers to consolidate and store renters’ pet and animal records in one place. Our no-charge service helps validate service/assistance animal accommodation requests and provides a FIDO Score™ for each household pet to assess housing-related pet risk. PetScreening.com™ creates comprehensive and unique digital Pet/Animal Profiles giving property/asset managers a way to document all pets and animals while adding a layer of third-party liability protection, providing a pathway to report pet bites/property damage/unauthorized pets, and generating substantial new pet-related revenue streams. 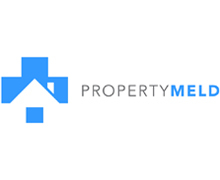 Rent Bridge is a property management consulting firm and inbound marketing agency, specializing in driving growth for property management companies. 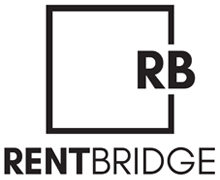 With more than 18 years of industry experience, Rent Bridge combines operational expertise with powerful growth strategies to build better property management companies. 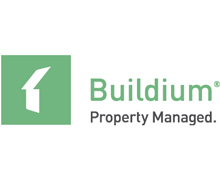 As the only Certified HubSpot Partner who focuses on working with property managers, Rent Bridge creates campaigns using relevant content, automation, and behavior-based methods to help property managers add doors under management. Rent Bridge’s consulting process focuses on streamlining operations, optimizing financial structures, and implementing the right technology in order to achieve operational excellence and increased profitability. 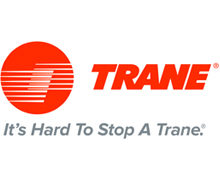 Trane advances the quality of life by creating efficient and comfortable environments. By pushing the boundaries of performance and reliability, Trane solutions optimize indoor environments with a broad portfolio of HVAC solutions. Our home comfort systems continue to deliver on our proud history of quality and durability through our portfolio of heating and cooling products. 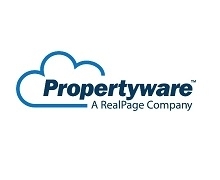 Yardi® develops and supports industry-leading real estate management software for all types and sizes of companies. 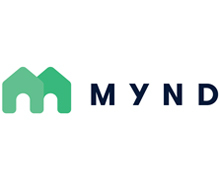 Yardi offers two SaaS platforms, Yardi® Breeze to serve small to mid-size companies and Yardi Voyager® to serve property owners, managers and investors with medium to large portfolios. 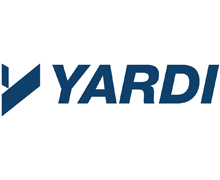 Yardi delivers products that support marketing, leasing, operations, accounting, asset management, maintenance, procurement, energy, market research and more – all in a single connected solution. 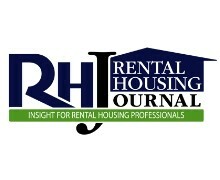 Rental Housing Journal produces a variety of national and regional print and digital publications with up-to-date news and information for property managers, landlords, apartment owners and real estate investors.